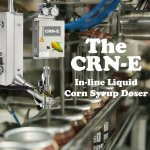 The brewery has just had a canning machine installed by Canadian company Cask. 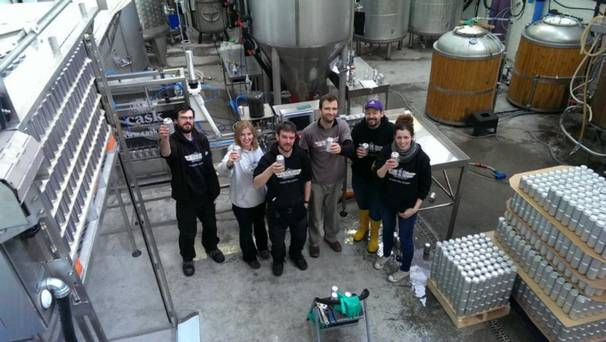 “We researched both bottles and cans thoroughly,” Metalman co-founder and brewer Grainne Walsh said. We felt that cans were a better choice in terms of the quality of the finished product, the lower cost of shipping, and easier handling at the brewery versus glass. It completely excludes light and oxygen, both of which can have a deleterious effect on the shelf life of a beer. “Light can react with compounds in hops, which will give what’s referred to as a “skunked” flavour in a beer, but a can will eliminate that entirely. “So from a beer’s point of view, it’s better to be in a can than in a bottle. The cans are set to hit the shelves in February. 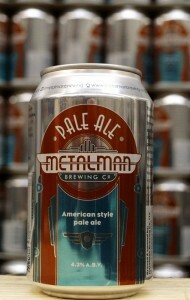 Ms Walsh said Metalman will have to overcome a perception that canned beer is of lower quality. “There is a perception that exists that cans are for cheap nasty beer whereas bottles are a more sophisticated choice,” Ms Walsh said. “I think the reason for that is because people have been putting cheap nasty beer in cans for so long that people associate the cheap nasty beer with the can, rather than the beer being cheap and nasty. 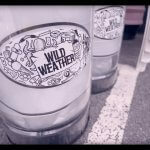 “We do have a challenge ahead of us in terms of trying to help change people’s perception about what canned beer can be, and how good it can taste, and how it’s not synonymous with cheap and budget, and that it can be a sophisticated choice,” she added. 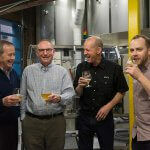 Cask founder Peter Love called canned craft beer “the hottest craft beer package in North America”. 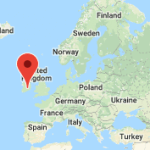 It’s now taking off in the UK, the handful of breweries canning with our gear there are seeing rapid boosts in sales.”We expect Metalman to see a similar quick success in Ireland with its pioneering cans,” Mr Love added. Metalman produces beers including ‘Alternator’, ‘Windjammer’, ‘Moonbeam’ and ‘Sahara’.